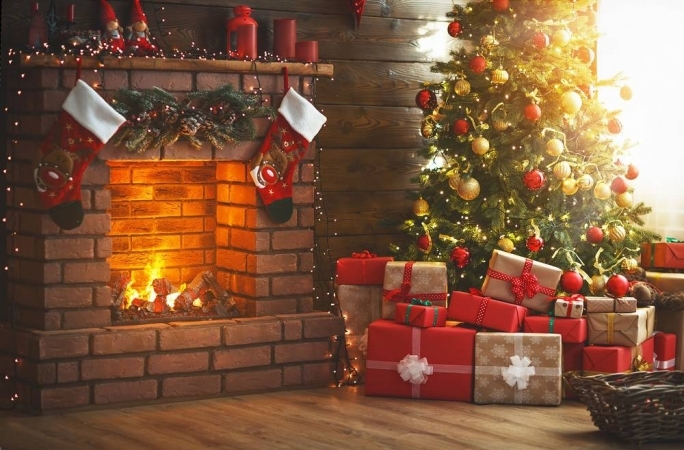 Let’s start with these timeless dinnerware pieces that make fabulous Christmas presents or add to the holiday spirit in your own home. 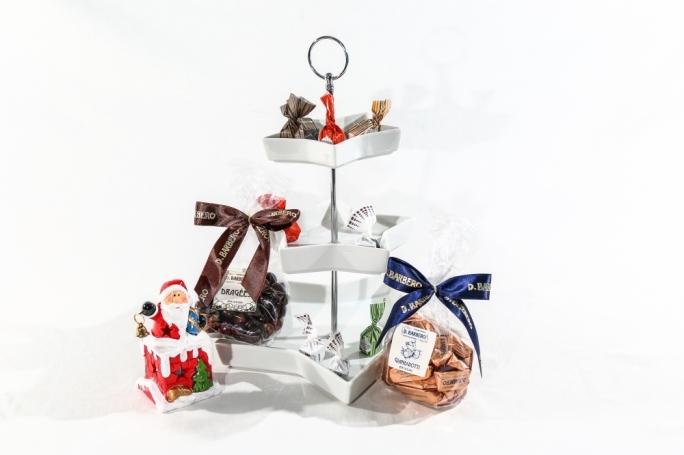 We love this festive etagere cake stand. It makes the perfect centrepiece for any occasion. Prepare the nibblers. 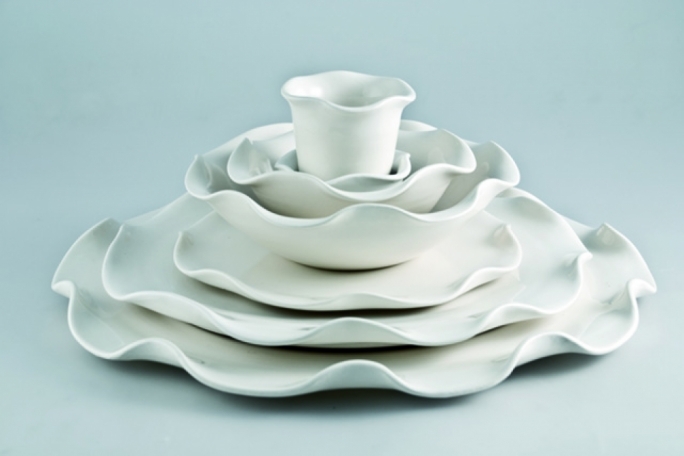 These eye-catching sets have been designed to make an impression at your dinner table. 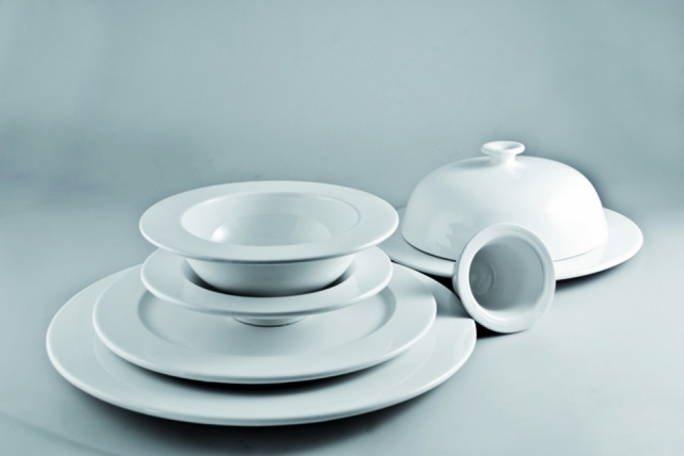 This luxury crockery is for special occasions and of course these sets are made of durable, stain-resistant porcelain. Tapas anyone? 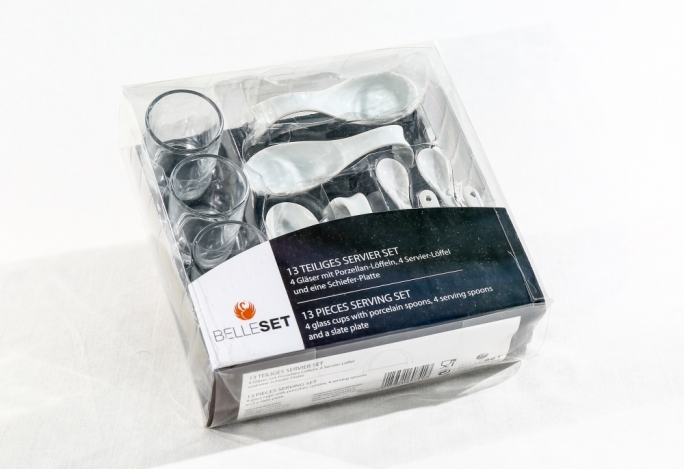 This lovely serving set includes 4 glass cups with porcelain spoons, 4 serving spoons and a slate plate that's perfect for hot dishes. This versatile set makes a fabulous Christmas gift for that foodie in your life. 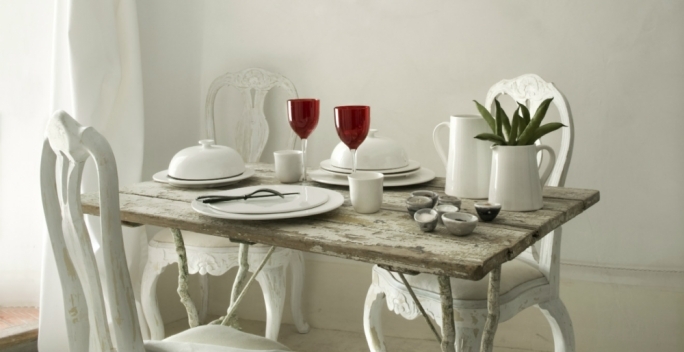 The slate itself can act as a serving dish, cheese board, cake stand, or serving tray. Get cozy this winter with your loved ones. 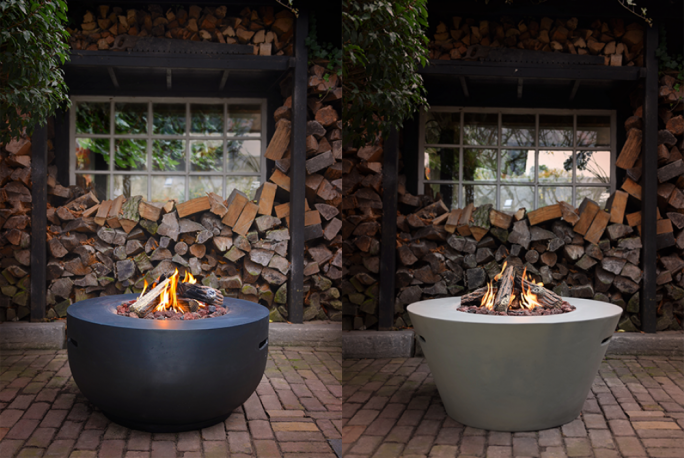 These beautiful outdoor firepits were made to bring people together because the best things in life are meant to be shared right? 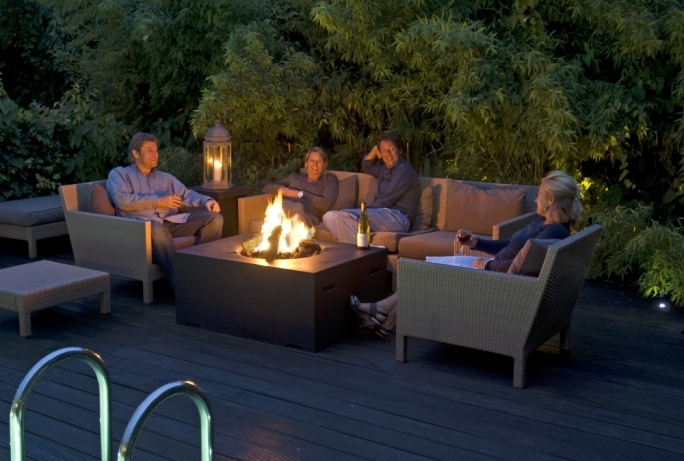 Various models of fire pits are available at Garden House. Enhance them by adding on their accessories such as the grill, ice bucket and shelves. Both of these models are modern and sleek, fitting in any garden. Prices vary. Hammocks are awesome. Especially this one by Apollo with its sharp and classy design. 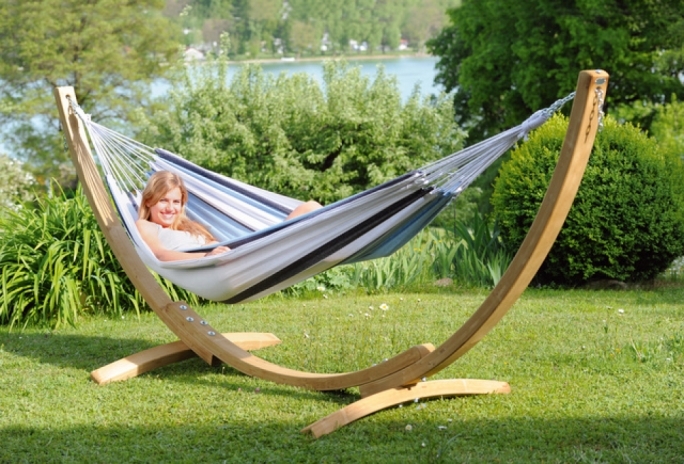 Both the wood and the hammock itself are made of weather resistant materials. Plus it's super easy to assemble and dismantle. Garden House has a wide variety of models available. 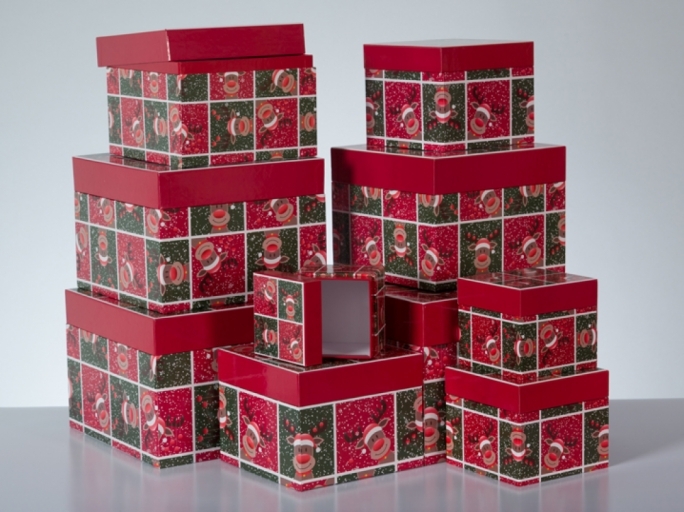 Make gift giving fun with these cheery Christams Gift Boxes. 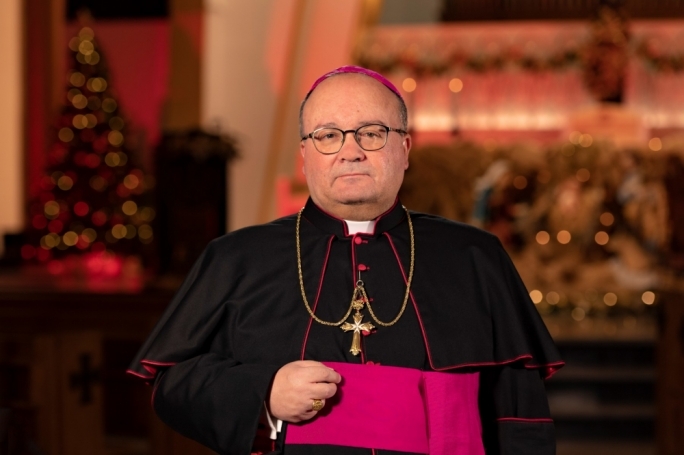 Place your presents inside and Merry Christmas! These holiday gift boxes are great to fill with presents or you can even use them as decorative storage during the holidays! 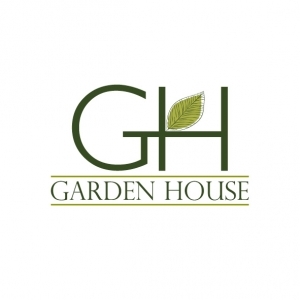 Garden House has all you need for your home and garden with exclusive pieces.